We all know London and Paris offer an eclectic mix of entertainment for anyone looking to make the most of their evenings, but what about some of those overlooked gems across the rest of Europe? Are you looking for something a little different? 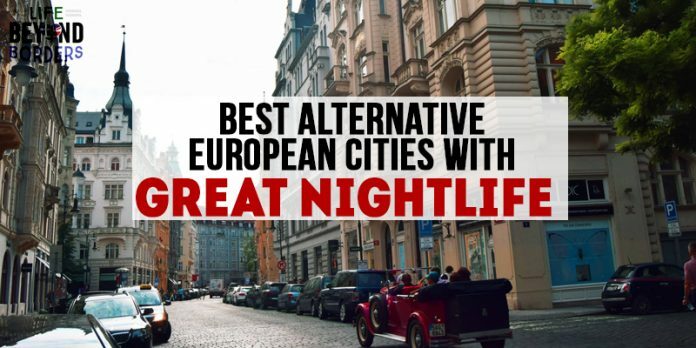 Well, here are five up and coming cities in Europe offering great nightlife that you might not have thought about trying. 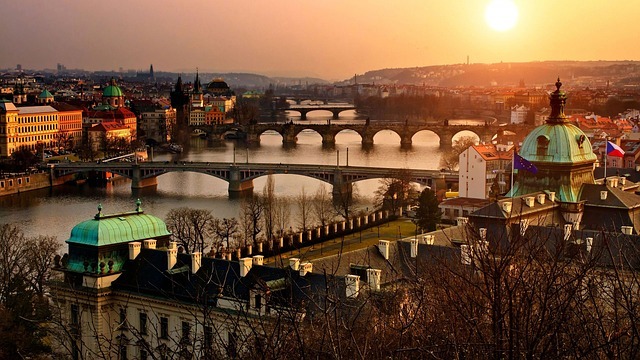 The Czech capital is rightly associated with class and historical romantic weekend breaks, but there are certainly a few spots which will appeal to any intrepid partyers. The Hemmingway Bar is a particular hotspot for people looking for a classy knees up, with this cocktail bar offering a unique range of drinks. Their speciality comes in the form of a hollowed out book with an ice cold flask in the middle of it. This bar is, without question, worth trying out if you’re looking for a more raucous and fun night. For people looking to experience more culture, why not take a tour of the city with one of the organised groups that run nightly outings such as a Walking, River Cruise or even Ghost tour? 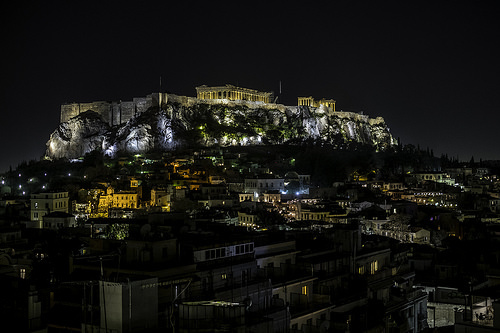 Athens was, at one point, the centre of the ancient world – and the archaic monuments which still line the city streets serve as a testament to a time when Greece ruled all. Nowadays things are a little different, but that doesn’t mean the Athenians aren’t still one of the leaders in other aspects of life. The championing of art is a trait which has never died in the city and lives on in modern times. There’s nothing an Athenian likes more, in the summer, than to take in the latest – or even a classic – movie under the stars whilst sipping a cool beer, glass of wine or cocktail. It’s little surprise you’ll be able to find an open air cinema in whichever Athenian neighbourhood you’re saying in. Be sure to make an evening of it if you’re visiting this city in Europe. 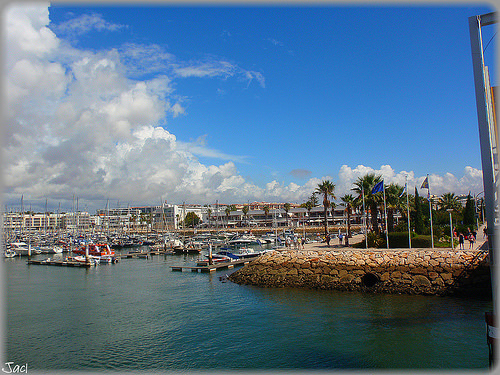 This Portuguese city in the Algarve is situated on top of one of the nicest beachside locations in Europe, having been built alongside an old Medieval town. However, the area is teeming with bars and clubs that provides to the party atmosphere. The Secret Traveller even describes the people you’ll find there as “a huge crowd of thirsty backpackers and the cream of Europe’s partying crop.” With reviews like that, it’s not hard to see how Lagos could transform into one of the best spots for a night out on the continent. Innsbruck is the perfect blend of culture, beautiful scenery and fun, with there being no end of things to do during the day. Ski slopes and mountain trails are just one thing to experience while you’re there, while the gothic-style Imperial Palace provides beautiful architecture. 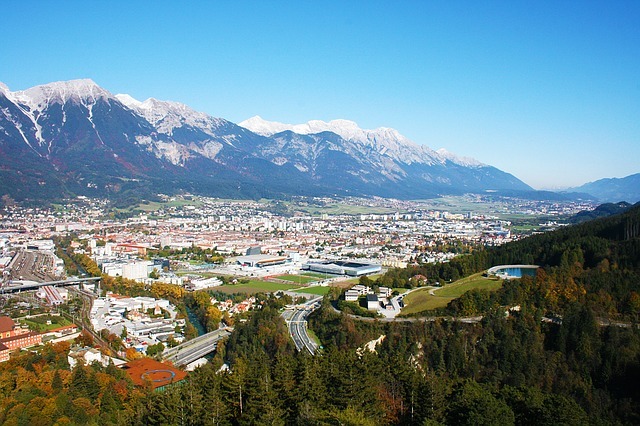 In the evening you can make the most of the breath-taking scenery by travelling to the top of the City Tower (the largest building in the city) and peering out over Innsbruck itself. Soak in the atmosphere of a region which oozes culture. Photo by Lorenzo L M.
This city in Slovenia might not be the easiest to pronounce, but it’s a fantastic night out regardless. Ljubljana offers a wide array of different nightlife, the most popular offered in many spots being of a ‘pub crawl’ around the city: visiting different drinking holes. For something a little more cultural, there’s a bevy of architecturally beautiful spots for you to enjoy when the sun goes down and the city starts to sleep. 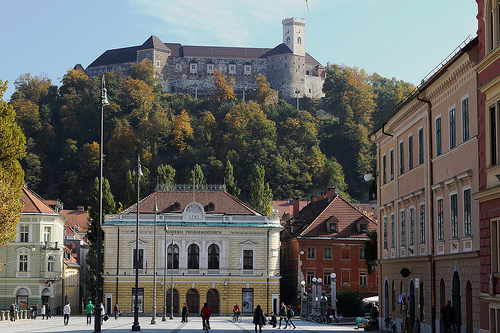 From the famous Dragon Bridge and the River Ljubljanica Kanal to the Tivoli Park; there’s bound to be something that’ll impress you in this Slovenian wonderland. These are just five of the best and most surprising destinations for superb nightlife in Europe. Why not check out one of these venues the next time you take a trip abroad? Have you been? Do you agree with these recommendations? Where’s your favourite place for a European night out? Be sure to leave a Comment. 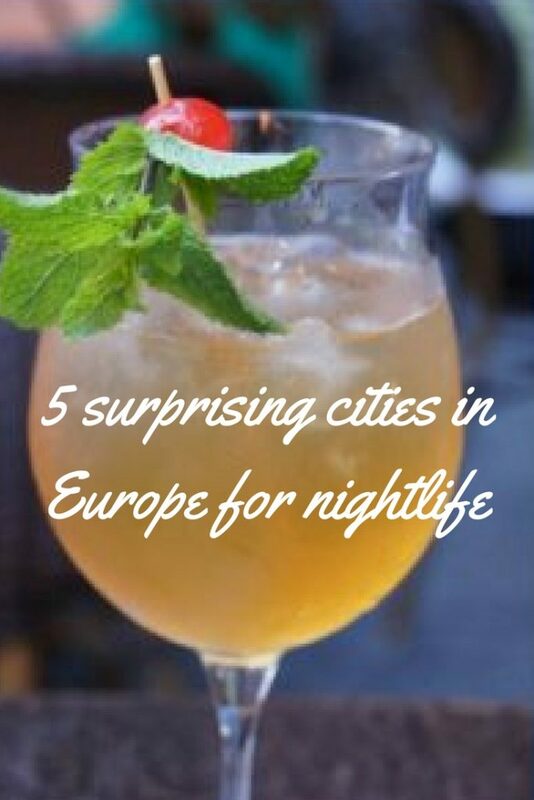 Surprising European Cities for Great Nightlife. 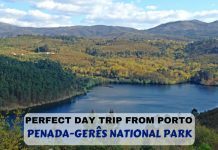 Have you been to any of them? I’m more of they early to bed and early to rise types, but I’ll be in Prague in February, so I may try out one of those walking tours. Yes, I think to be honest my favourite night out is a night at the open air cinema in Athens in the summer. Nothing quite like it! 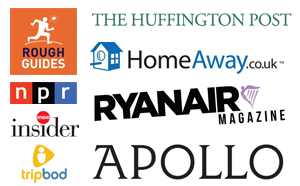 Have you ever thought of adding Middlebrough to this list? It’s micro-pubs are well worth a look around. Well, one day I shall have to come and see for myself, see if it’s worth an inclusion! 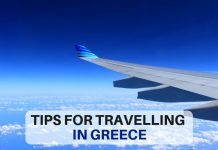 I am so thrilled you have put Athens on the list! I particularly loved your reference to the open air cinemas as I think it is a typical Mediterranean thing. Since at some point you refer to the summer months in Athens though, allow me to add that the city’s beachside (some call it the Athenian Riviera for some reason) is the spot to go clubbing or for a cocktail night when the temperature rises, as the city center gets too hot. There are a few spots with huge pool-side bars and clubs, and they are mostly accessible through the tram running along the seaside. Glad you liked the post. Yes, I love open air cinemas too – and the reference to Athens Riviera is maybe because it resembles a cheaper, but no less classier, version of Monte Carlo. Innsbruck would be A1 on my list. I am the views guy more than anything as I do not drink and rarely head out anyway. The place looks unreal. Not being a huge one for party party and drinking, I also love the coffee culture of Athens, and love the summer outdoor cinemas. It’s a really lovely vibe. Coffee culture! This is actually what Athens ( and Greece overall) should be famous for in the last 5 years. I don’t know if you share my view but from what I have seen (comparing with “coffee history giants” like Italy), the Greeks love their coffee but also go entrepreneurial with it.They take advantage of their tradition (in Turkish style coffee) and they are also open to influences, inventing new ways to work with “western coffees” (eg. the Frappe version of Nescafe and the Freddo, made with Espresso). The thing is that the new types produced become so popular in such an original way, that they finally form part of the actual culture of the country. And the phenomenon is ongoing! I think it would be worth posting something ( if you haven’t done it already) about Greece’s coffee culture…. I would love to read it! Really great observations, thanks Zeta. 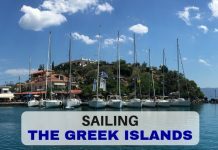 I have written a post referencing the Greek Coffee Culture here: https://www.lifebeyondbordersblog.com/british-vs-greek-culture/ but only in a reference to British vs Greek culture. Yes, I will ponder on it: a post about Greece’s Coffee Culture could be lovely to read.